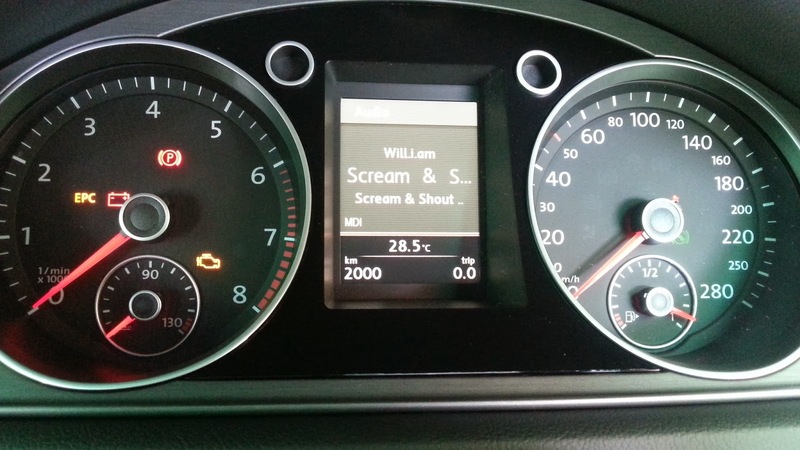 The original B7 Black White MFD cluster is Boring ! The meter cluster is something the driver lay eyes on everytime ! What could be more pleasing to the eyes ? 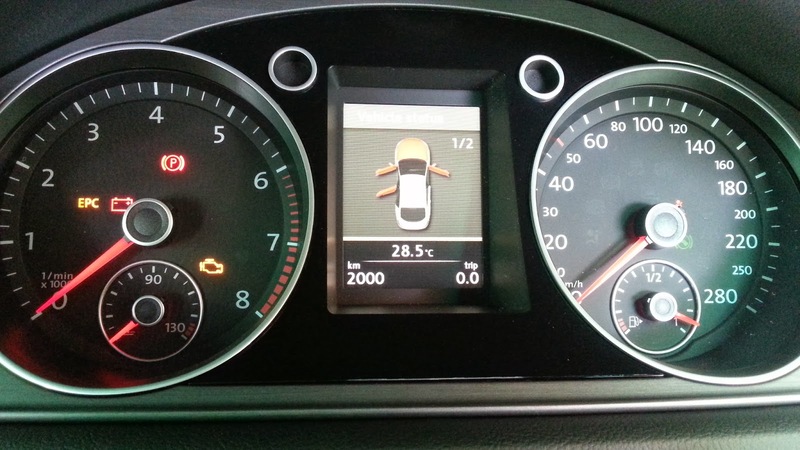 Retrofitted this 280kmph High Line colour cluster with original Red Pointers onto a Passat B7 . 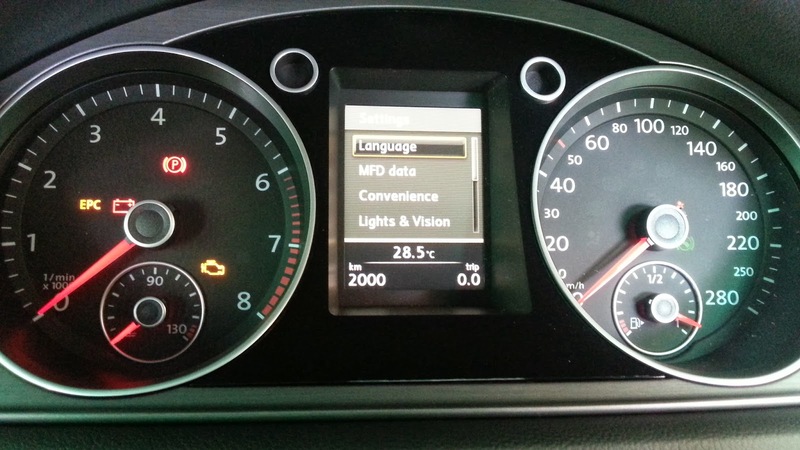 All functions are retained and original odometer reading is programmed into the new cluster. Meter Staging enabled. A pleasure to the eyes ! With this cluster, it is possible to install the TPMS High.